Got your glasses? Got your favorite beverage? 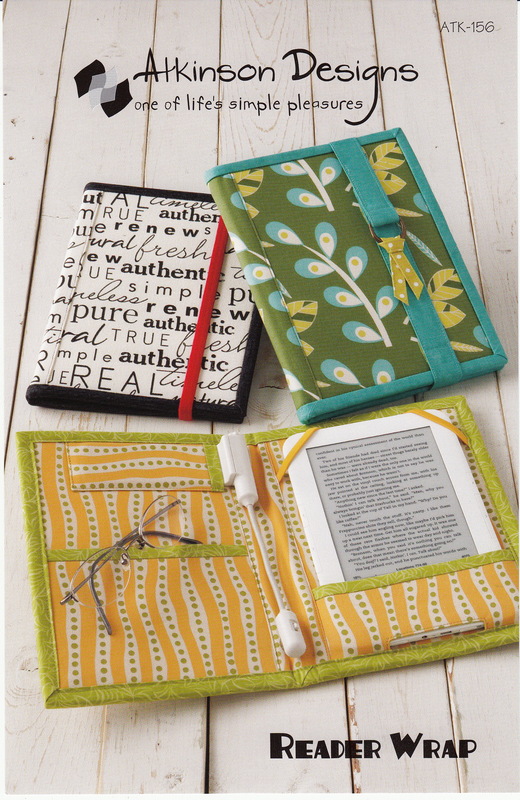 Read in style while protecting your Nook, Kindle, or other e-reader (5-1/2" x 8" or smaller). Easily open and close securely with elastic or Velcro.